Maccabi Electra held off defending champion Panathinaikos 65-62 in another thriller on Tuesday at Nokia Arena to take a 2-1 lead in the best-of-five Turkish Airlines Euroleague Playoffs series. Richard Hendrix’s tip-in put the hosts up 3 with 15.4 seconds to go and when Nick Calathes’s potential game-tying triple bounced out, the Maccabi fans let out a sigh of relief. 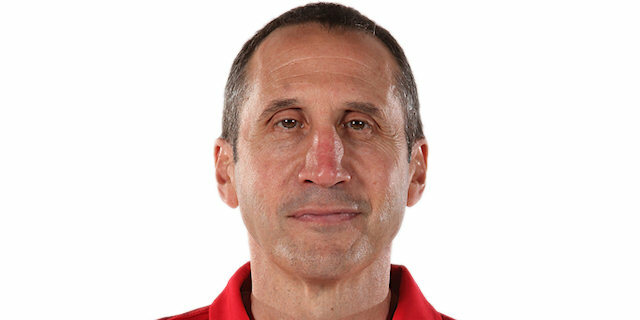 Game 4 is on Thursday on the same court and another Maccabi win will send Coach David Blatt and co. to another Final Four, while a Panathinaikos win sends the series back to Athens for Game 5 next week. Maccabi never trailed thanks to a dominant start and a 26-13 lead early in the second quarter. The lead reached 15 before settling at 41-28 at halftime. 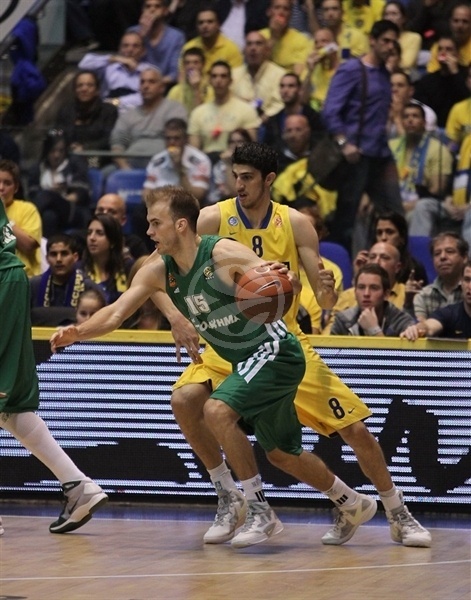 The Greens held Maccabi to just 9 third-quarter points in mounting a comeback. The game was tight down the final stretch with Panathinaikos coming within 1 on multiple occasions, but never took the lead as Maccabi hung on for the win. Yogev Ohayon produced another impressive effort with 12 points and 6 assists to lead Maccabi, while Devin Smith added 11 points and Richard Hendrix totaled 9 points, 7 rebounds and 3 blocked shots. Mike Batiste led Panathinaikos with 13 points, Ian Vougioukas scored 11 in as many minutes and Dimitris Diamantidis finished with 10 points and 1 assists. Former Maccabi star Sarunas Jasikevicius, who got a standing ovation from the Maccabi fans during introductions, was held scoreless. 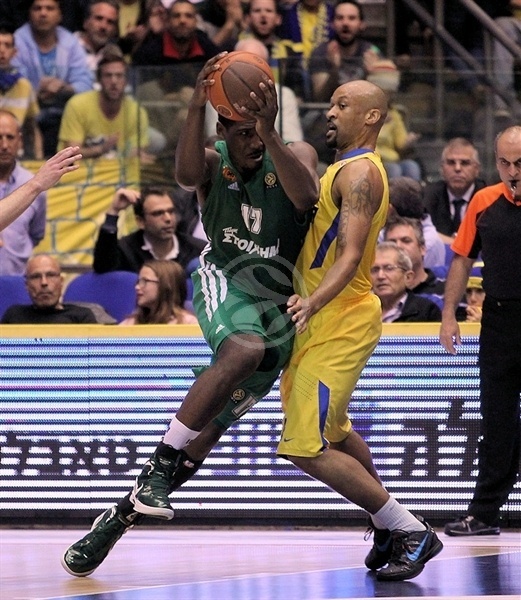 Panathinaikos won the opening tip, but missed twice before a Maccabi steal resulted in a Devin Smith basket-plus-foul. 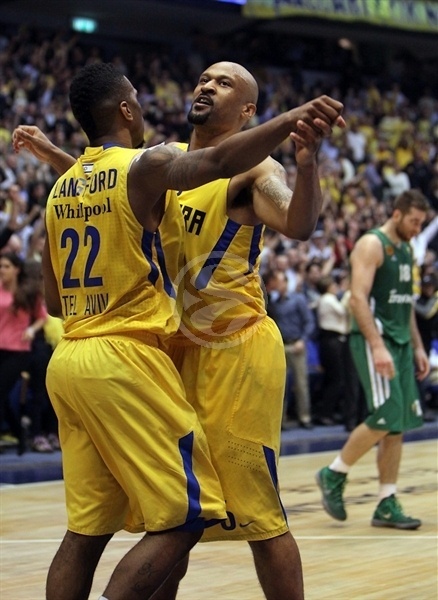 Keith Langford added a jumper before Calathes got the Greens on the scoreboard with a layup. Devin Smith and Langford both missed good looks from downtown before Batiste made it 5-3 from the line. Calathes tied the game with a mid-rage jumper. Sofoklis Schortsanitis split free throws to keep Maccabi ahead midway through the quarter. Ohayon connected from downtown to the delight of the local fans. Big Sofo scored in the post and David Blu from three-point land as the noise level grew. An acrobatic shot by Ohayon capped an 11-0 run and gave the hosts a double-digit lead, 16-5. After a Panathinaikos timeout, Jasikevicius found Vougioukas for a slam to end the visitors’ mini-drought. Big Sofo and Calathes traded baskets at the rim. Then Blu bettered Sato free throws with his second triple. Sato added 2 more from the line, however a Tal Burstein triple from the top of the key made it 24-13 through 10 minutes. 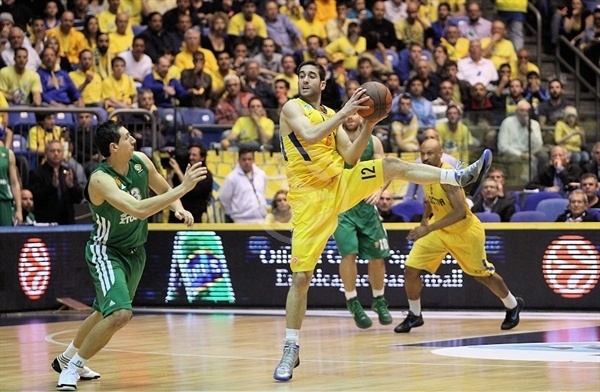 Lior Eliyahu allowed Maccabi to double its opponent at 26-13. The visitors started working their back through familiar faces. 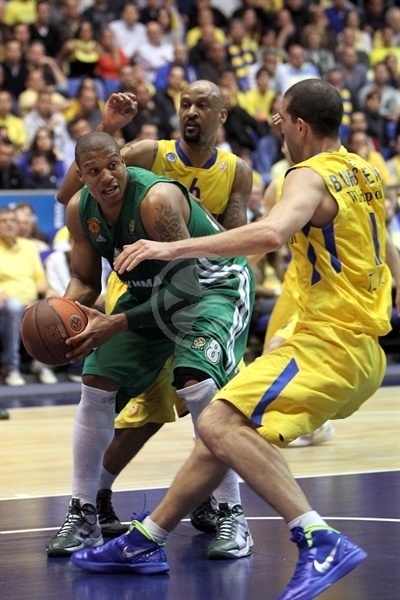 Batiste scored from the line, Diamantidis buried a three and Batiste added another basket to cut the gap to just 6. Schortsanitis got a point back for the hosts from the line; however more from Batiste made it 27-22. Hendrix scored with a pretty baseline move as Maccabi regained control, but Langford was forced to sit after committing his third foul. Hendrix and Vougioukas traded free throws and then Devin Smith added 2 more to make it 33-24. Soon Ohayon drove for a lefty layup to restore the hosts’ double-digit lead. After a timeout, an Ohayon steal led to a Guy Pnini layup. After Calathes missed twice from the line, Hendrix dished to a wide-open Eliyahu for Maccabi’s largest lead of the first half – 15 points. Kostas Kaimakoglou’s first basket and narrowed the gap to 41-28, which is how it stood at halftime. Vougioukas scored on the Greens’ first two possessions of the second half as the defending champs started to work their way back. 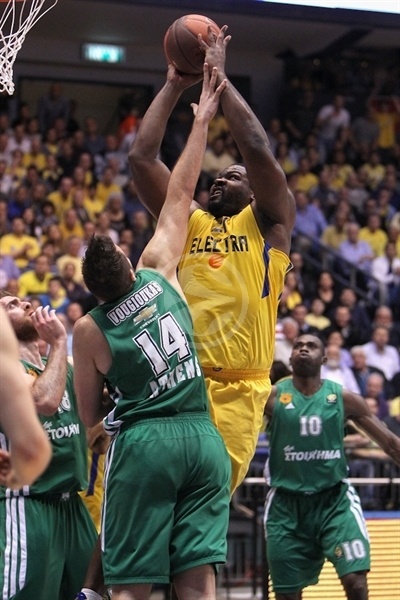 Schortsanitis restored a double-digit lead with a basket-plus-foul. Vougioukas scored again and Stratos Perperoglou stormed through the lane for a slam to cut the gap to 7. Ohayon banked in a short jumper and later sank a free throw to make it 46-36. Calathes added free throws to draw the Greens within 8 midway through the third quarter. A big block from Batiste on Ohayon led to a Perperoglou jumper and a 5-point difference. Blu, who was perfect from the line all season, missed twice, however soon after Devin Smith darted through the paint for a layup. Theo Papaloukas found Eliyahu for his patented one-hander in the lane, but Batiste used a mismatch to score over Langford at the other end and make it 50-44 through three quarters. 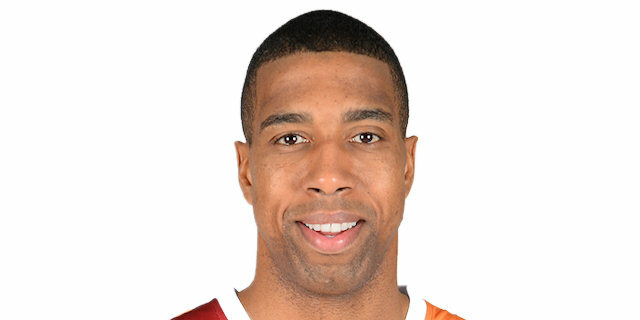 Batiste quieted the Nokia Arena crowd with a slam to open the fourth quarter. And after a Blu jumper, Kostas Tsartsaris scored on the offensive glass to make it 52-48. Eliyahu scored inside only to see Diamantidis get a lucky bounce to keep the Greens within 4. Langford hit a long jumper, but Diamantidis bettered him with a three-pointer. After a timeout, Ohayon drove to the hole for a 58-53 leadwith five minutes left in the game. The momentum moved to the yellow-and-blue as despite a Kaimakoglou basket, Hendrix scored a three-point play on the offensive glass. However the Greens were was back within 3 with three minutes to go after a Kaimakoglou triple. And then Perperoglou made it 61-60 with a long jumper with 2:14 remaining. 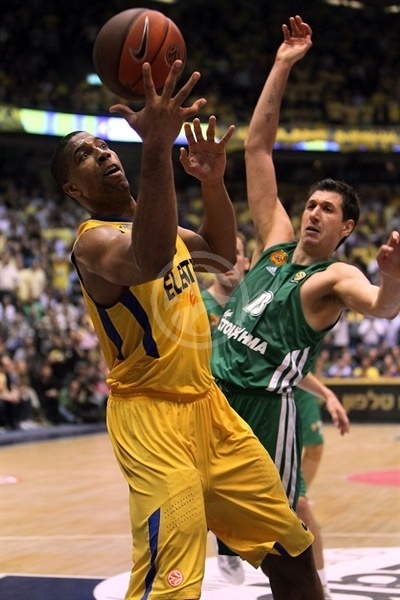 Devin Smith hit a clutch jumper as Maccabi held on to the lead. Diamantidis was called for traveling on a spin move in the paint, but Langford let him off the hook when he missed a point-blank tip-in. Devin Smith burned 3 fouls within 15 seconds to stop Panathinaikos. Still Diamantidis drove, missed a layup, but rose to tip it in and make it 63-62 with 35.6 seconds left. Langford drove and missed a tough shot, but Hendrix got to the offensive rebound and his shot sat on the rim before falling in to put the hosts up 3 with 15.4 seconds left. Panathinaikos went for the tie, but Calathes missed a three from the right elbow and Langford was first to the rebound to seal the win. "Huge thanks to our fans. This is how we know them and this is how we needed them. They pushed us to this win. I hope they will do it again. Panathinaikos is a big team. It was a game of two halves. We were better in the first half; they were better in the second. Without the first half, we wouldn't have won. In second half we did not play in a smart and responsible way. That won't be enough for Thursday. We will come to win and give every drop of blood and sweat to make it. It was a great game for the fans. This is why people pay to watch these games. In the first half, it was our rhythm and that made a big difference. We exploded in the first half, but froze in the second. 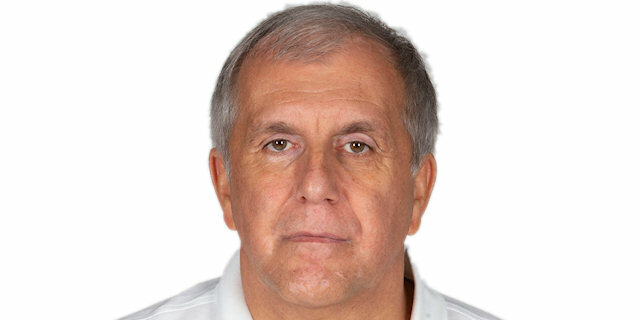 Against Panathinaikos you pay for every mistake. It’s not easy to beat Panathinaikos twice in a row. On Thursday we need to think of it as a single game with no past and no future." "Congratulation to Maccabi. They started the game very well. We played very bad in the first half. It is difficult to understand why we made so many turnovers, and that's what made Maccabi take the big lead. In the second half we played much better. We missed some open shots, but this is basketball. It will be a very difficult game for both teams on Thursday. Ohayon played very well in Game 2 and also tonight. 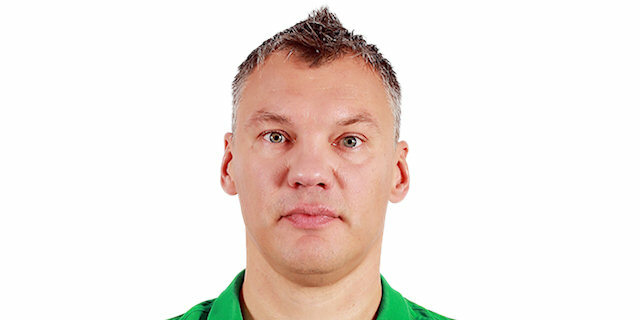 We will need to find a way to stop him in the next game." "My last basket released a lot of tension. Panathinaikos is a great team and we knew they could come back. We were also lucky to win tonight, but we are not done yet. We are already looking forward to Thursday. Making the Final Four was our goal at the beginning of the season. Now we are just one win from there." "Maccabi played a good game. They had a very good start and we had to chase them in the second half. I think we were still a better team and we should win on Thursday. I couldn't find a way to get involved in the game. I will try to have a better game on Thursday."